‘Made to Stick’ is a book about why some ideas stick in our minds more than others. It’s about how to craft a message that captures the attention of our target audience and motivates them to act. In short, it is a blueprint for effective engagement. And it’s a great tool for all you research communicators out there who are looking to make your message stand out in an increasingly noisy space, whether that’s online or in person. I love my job. Getting to collaborate with some exceptionally smart people and helping them to communicate the fascinating work they’re doing is the most satisfying occupation I can imagine. One of the few frustrations about it (aside from having to navigate the kafkaesque world of university finance departments on a regular basis) is the need to frequently reassure researchers, especially those from STEM subjects, that they are creative people. It’s an unfortunate by-product of an education system that pushes for such early specialisation, that we’re conditioned to see science and the arts as wholly separate, almost rival entities, with STEM subjects being portrayed as purely analytical and the arts as the only subjects involving any creativity. But this is total nonsense. Science is by its very nature a highly creative endeavour, as scientists rely on all sorts of creative thinking to solve problems in the lab and come up with new ideas and technologies. So what makes ‘Made to Stick’ particularly inspiring is that it emphasises the fact that everyone is capable of creative communicating. Anyone can learn the tricks of the trade, you just need to follow a simple set of principles. The book's authors, Chip and Dan Heath, have organised them into five subheadings that, conveniently, create a neat mnemonic - SUCESS. “To strip an idea down to its core we must be masters of exclusion”. This first principle is all about identifying what’s at the heart of an idea. Once identified you should focus on that exclusively when delivering your message to avoid obscuring it with other, forgettable ideas. This principle is all about “violating people’s expectations”. This might sound aggressive and certainly it could be in the wrong hands (more on that later) but ultimately it relates to the need to be counterintuitive. To generate interest and curiosity by ‘opening gaps’ in people’s knowledge and then filling those gaps. It’s a thorny issue this one. Experts no longer carry the credibility they once did with many members of the public. Thankfully, scientists still appear to have retained their trust but other specialists are trusted less and less. So we need to be seeking other ways to boost the credibility of our ideas by making the deliverer of the message somebody unexpected, such as in this video by Vox about Debbie Dooley, a Tea Party conservative in the USA who is fighting for the cause of renewable energy but doing so using arguments and language that her fellow conservatives will respect and respond to. This is, perhaps, an obvious one on the surface of it. We can get people to care about our ideas by making them feel something about them. But even though it seems obvious many attempts to deliver messages avoid emotion, especially when it comes to disseminating ideas and research from the world of science. There is an underlying assumption that facts should speak for themselves, shouldn’t they? Well, no. Countless studies show that tapping into emotions is a far more powerful way of making an idea stick than throwing abstract facts out there. Creating messages with human stories at the heart is one way of playing to people’s emotions, as is focusing on the self-interest of our audience; identifying what is at stake for them and making that issue the central focus of our message. How do we get people to act on our ideas? We tell them stories. Research shows that mentally rehearsing a situation makes us perform better when we encounter that situation in the real world and having stories to draw upon helps us to do that, acting as a kind of 'mental flight simulator'. When you read Made to Stick it’s impossible to ignore the fact that the principles they’ve identified to crafting a sticky message could just as easily be manipulated by people with a desire to influence others with toxic thoughts as by those who want to disseminate positive ideas. Generators of ‘fake news’ and certain tweeting world leaders seem to be utilising the Heath brothers’ SUCESS principles to great effect right now, whipping up outrage on social media and spinning stories that stick to us and society in a rather unpleasant way. But we shouldn't lose heart from the fact that the principles can be exploited in more cynical ways. The ideas in Made to Stick can and should be harnessed to engage people with research and ideas that matter. What’s more, Made to Stick is an engaging, lively and funny read, so it's the perfect beach companion this summer! 'It’s about tabloid in and broadsheet out.' 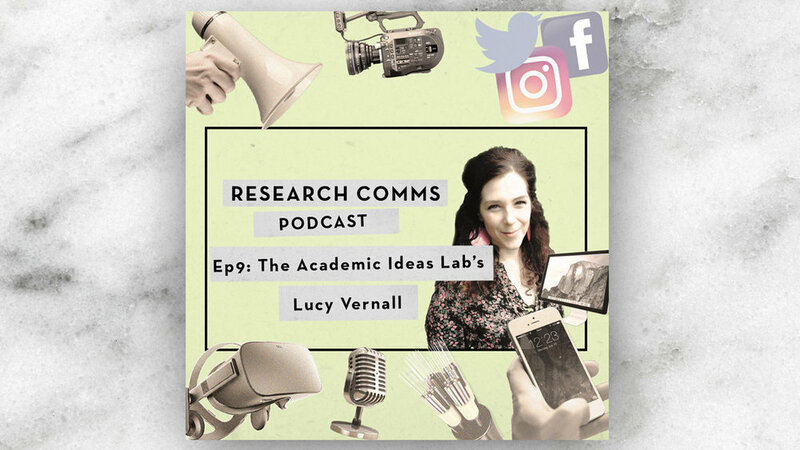 Academic Ideas Lab's Lucy Vernall on making research stories engaging for TV audiences. 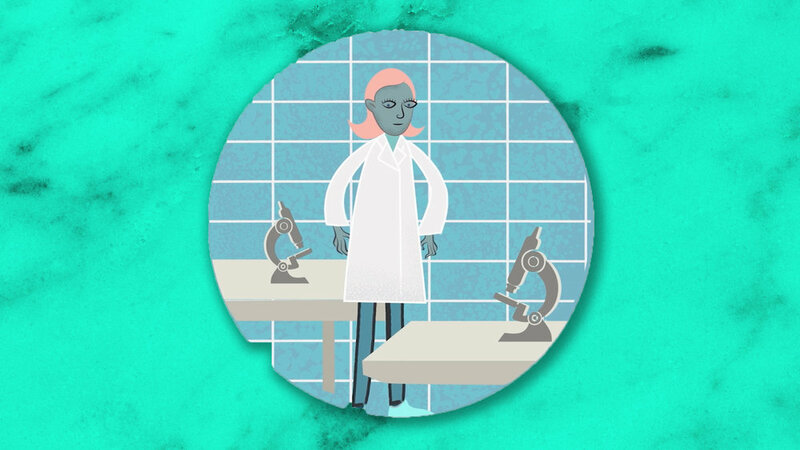 How to translate your research into an engaging animation: 7 essential steps to get you started.